Dhobani, Gyan Dei Maluni, Gangi Gauduni, Sua Teluni, Luhukuti Luhurani, Sukuti Chamaruni and Patrapindhi Sauruni. They were known as seven sisters, in some places they are known as seven mothers. They all were hailed from lower caste and all the people of Puri afraid of them due to their occult powers. But low cast families such as tribal communities & poor people very much fond of those sorceress seven sisters. The areas name as Kuanri Patanana in accordance with these kuanries ( unmarried woman ). They have been worshiped due to their supernatural powers. Many folktales about Nitei Dhobani are spread in Odisha. The tales are based on mainly on witchcraft and Tantra Vidya( Sorcery) . 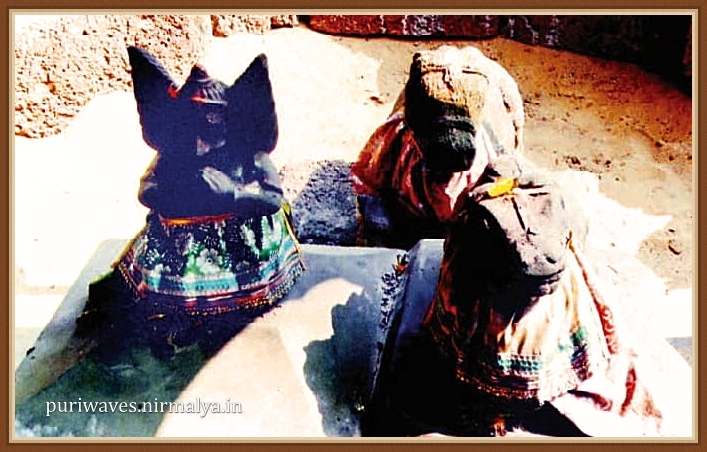 There were many things mentioned about Nitei Dhobani specifically in western Odisha, there were many miracles events happened about Nitei Dhobani. 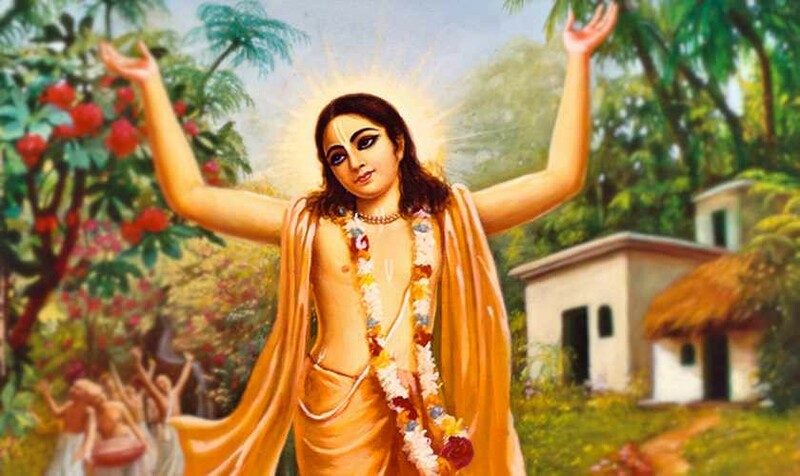 It is said that Nitai Dhobani had made Cholaganga Dev as King of Odisha due to her Tantra Sadhana (Sorcery Power). Many folktails about Nitei Dhobani said that the Ganga dynasty established in Odisha by above seven sisters. Once a contest was observed between the worshiper of Aghora Shiva Markandeya namely Acharya Someswar and worshiper of Shri Jagannath Nitei Dhobani . Nitei dhobani became victorious on her occult power praying her God Sri Jagannath. After that the supremacy of Sri Jagannath prevailed on Sri Markandeya ( Siva ) . On contrary belief if women come under spirit call, then precautionary measure are applied. 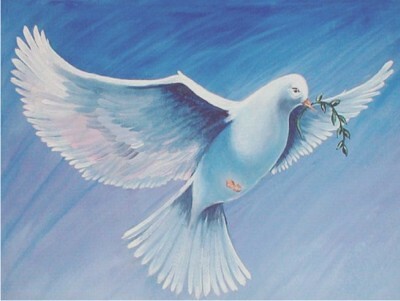 This Art is called Garedi or Garedi Vidya. To learn this art, one is to go Kaunri Kamakhya or Kaunri Ramachandi as per folk tale. At that time, two women namely Nitei Maa Dhbani and Pitei Maa Saurani were main teachers of sorcery. Now a days some sorceress enchanting hymns based on the mantras on their name. The celebrated tantric women Nitei Dhobani and Pitei Sauruni were there in Sapta Matrika pitha of Puri at Markandeswar Sahi. They were worshippers of Sapta Matrika and venerating Lord Jagannath and Goddess Vimala as Vairaba and Vairabi respectively. It is saying that one Tantrik was shifting the deity ( Goddess Mahalaxmi ) through air. When Nitei Dhobani knew it, she blocked it by her witchcraft. 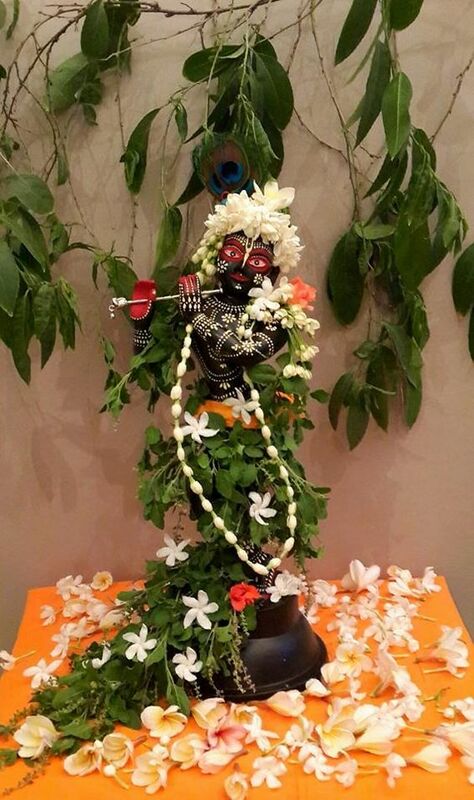 She re-established the deity on her asana( place ) . Mother Bhuasuni consider as shri Mahalaxmi, and the festival of Kartika Purina has celebrated with rejoice. During Anasara puja ( Worship) a round pillow is offered to Sri Jagannath. The name of the pillow is apasara and niti is known as chaka Apsara Lagi. Apsara is a Tantric word used at the time of Mahapuja ( Great Worship ) As per tradition of Gajapti dynasty, it is known as Tulitalpa. In Tribal Tantra, Nitei dhobani was also worshiping on the Apsara Yantra. She was convening Sri Jagannath as Balagopal on her apsara Yantra at chudanga Pond. 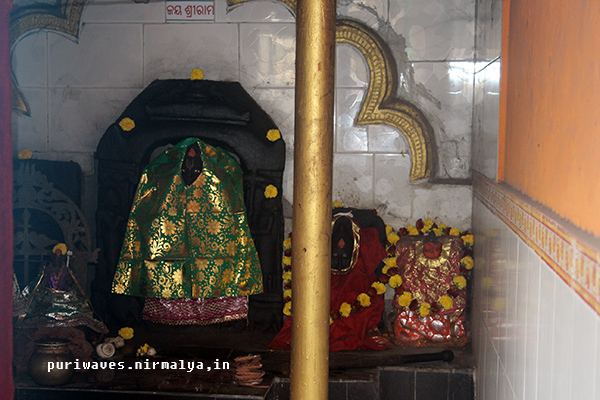 Idol of Nitel Dhobani along with idol of Cholaganga Dev, Piteisuni are worshiped at Badu Mohapatra Jaga ( Gymnsasium) in chudanga sahi. Nitei Dhobani was known as Gardei Suni or well up in witchcraft. In the idol, Nitei Dhobani sited on throne where as cholaganga dev sited on a throne with bow and arrow with his hands. Two Servants are guarding him with umbrella ( Chhatra ) and Chamara ( Hand Fan). In previous time, the Mohaprasad of Lord Sri Jagannath was being offered to Nitei Dhobani, but this practise discontinues since last Forty years. On the day of Vijaya Dasami ( Dasahara ) the annual Upasana ( offering) is observed. 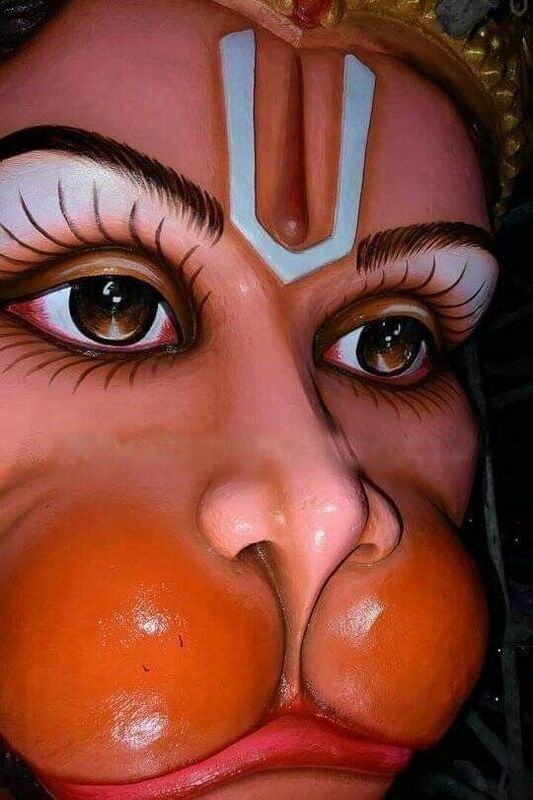 The servitor offers the Prasad of Sri Balavadra to this idol and Shree Hanuman. There is as burial tomb of Saint Arakhita Das at Olasuni Cave. There is indication of witchcraft related to Nitei Dhobani or Patara Sauruni on the cave. It is said that the Chaita Mangalabara Osha is observed by Nitei Dhobani at Heaven. On earth is observed by Chaiti Hadiani. The King blessed with a son by observing the Osa by her consorts.